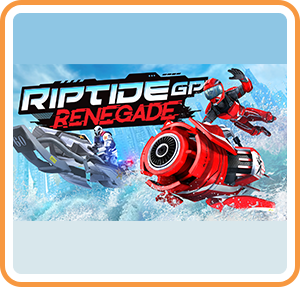 Riptide GP®: Renegade drops players into a futuristic world of illicit hydro jet racing, where armored riders kick out death-defying stunts over massive waterfalls, outrun cops, and boost at breakneck speeds across surging waves. With a deep career mode and both split screen and online multiplayer, Riptide GP: Renegade is the first game in the popular racing series designed especially for modern consoles. Where can I buy Riptide GP: Renegade physical/digital?